It is only right to treat your fab few to a day of indulgence. And recently coming across a chic location for bath and beauty, it seems like a perfect getaway for a bride and her bridesmaids. 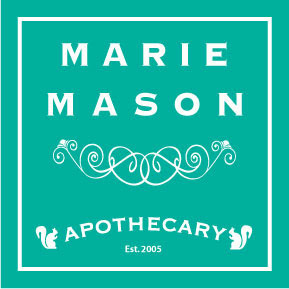 It is called Marie Mason Apothecary, and it is located in Santa Monica. Marie Mason is more of an escape than a store. 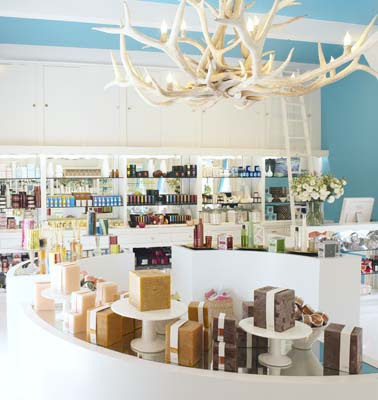 In addition to their beauty products they also have a perfume-oil bar with dozens of scents. As product surrounds the entire inside, expect to be like a kid in a candy store. What I also love is that your private party can also be served champagne, tea and even breakfast upon your visit.